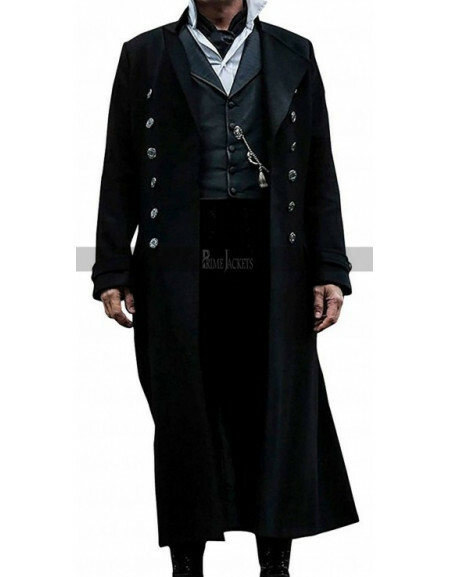 Fantastic Beasts and Where to Find Them is a top hit movie and liked by everyone a like. 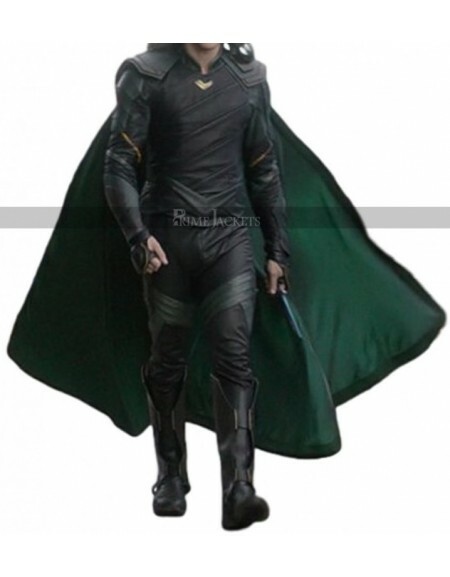 The fame of its costumes has been on a buzz. 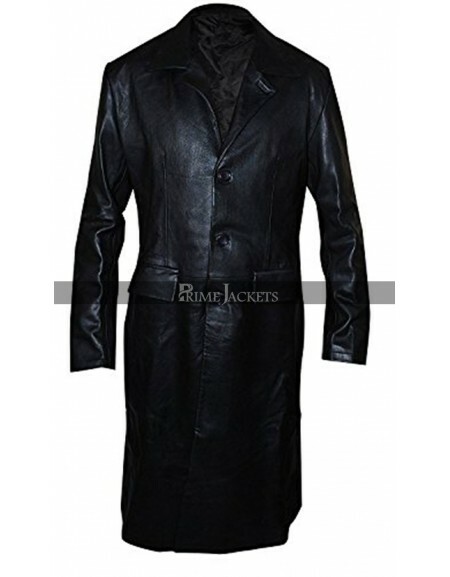 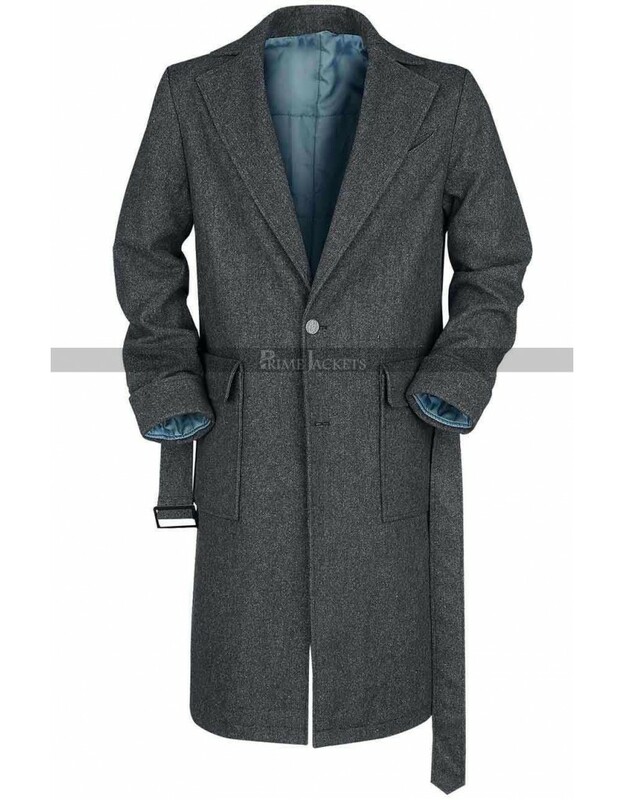 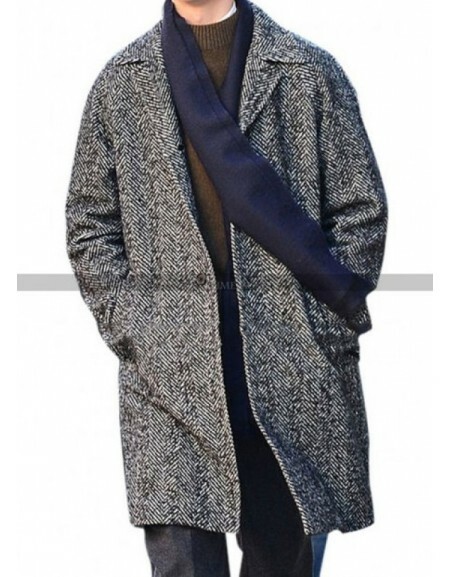 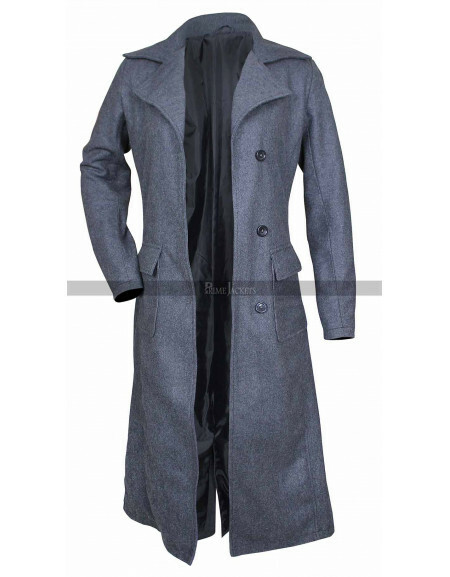 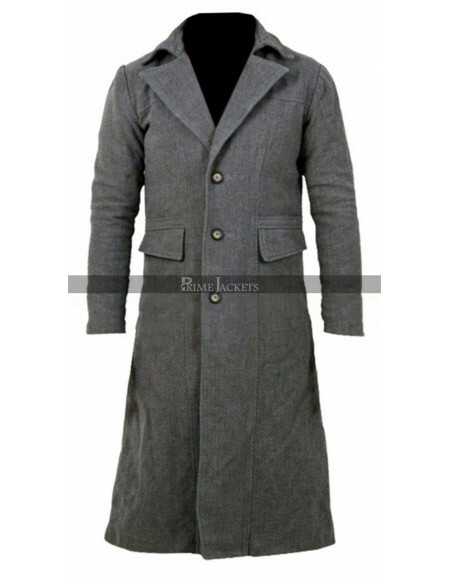 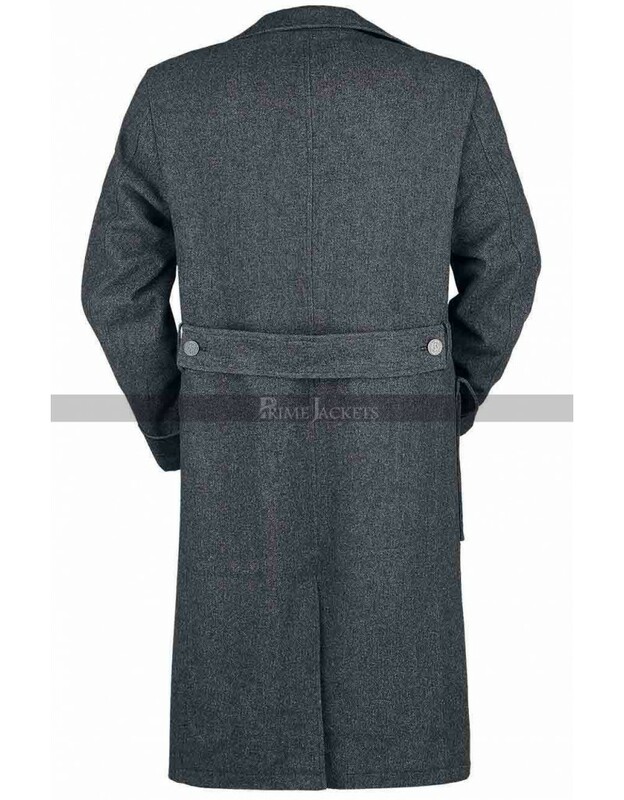 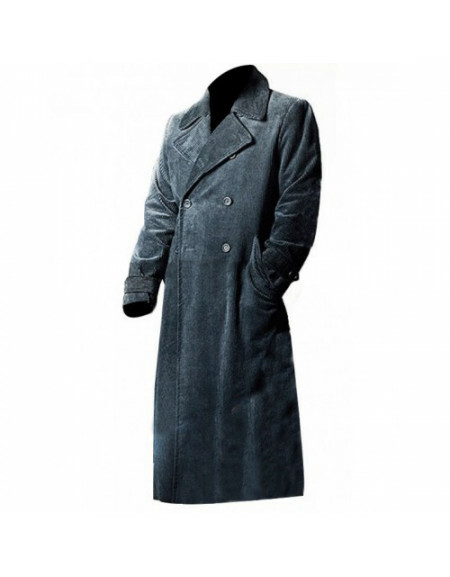 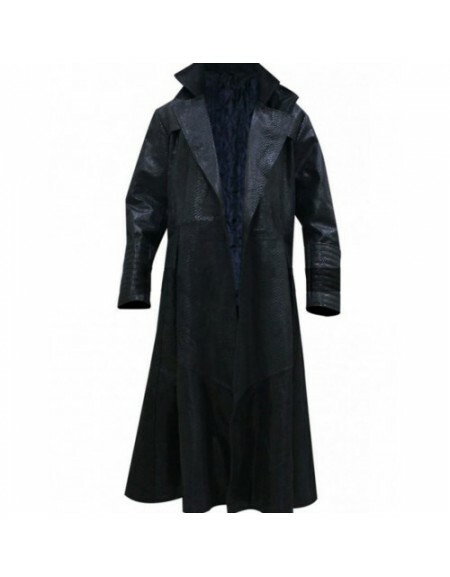 That is why we introduce this Eddie Redmayne dark grey color coat which is created from the highest class wool. 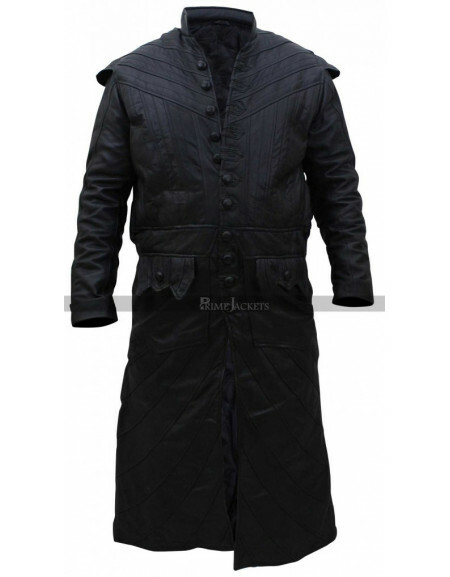 It also boasts a belt at the back. The collar is a mixed style with a stand-up design at the neck and lapel in the front. 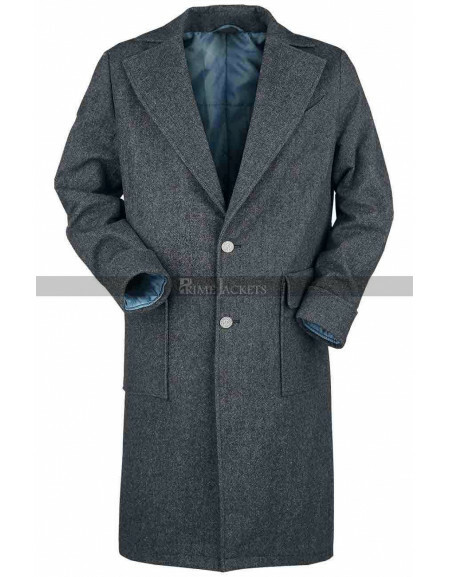 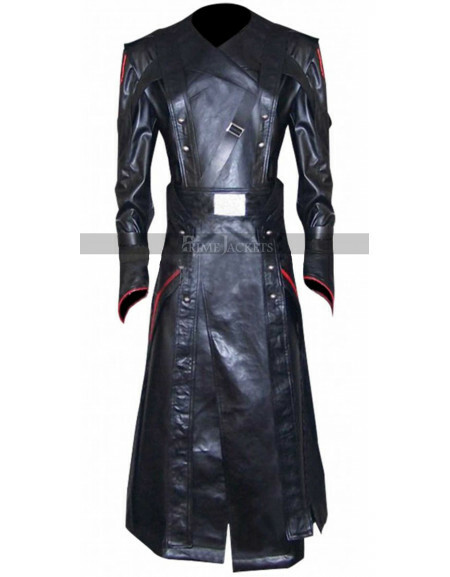 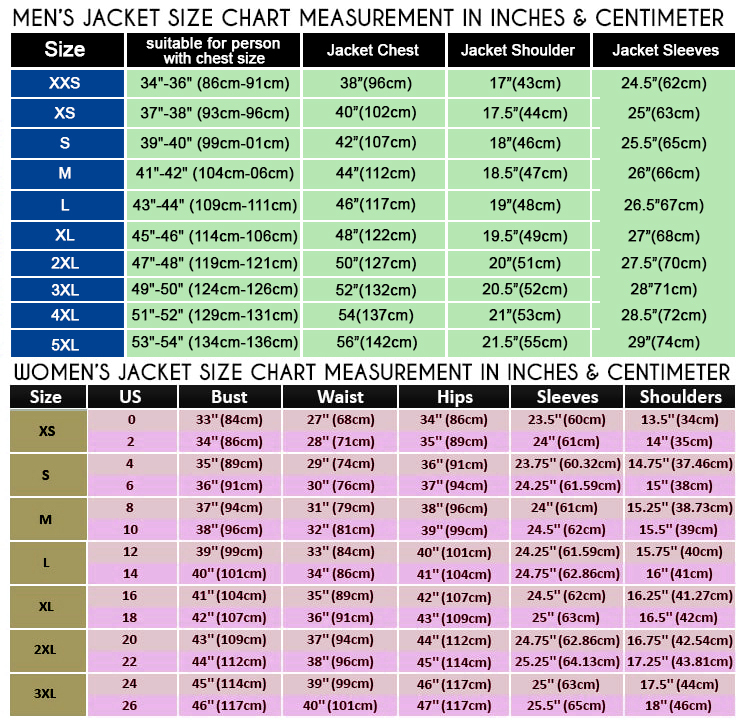 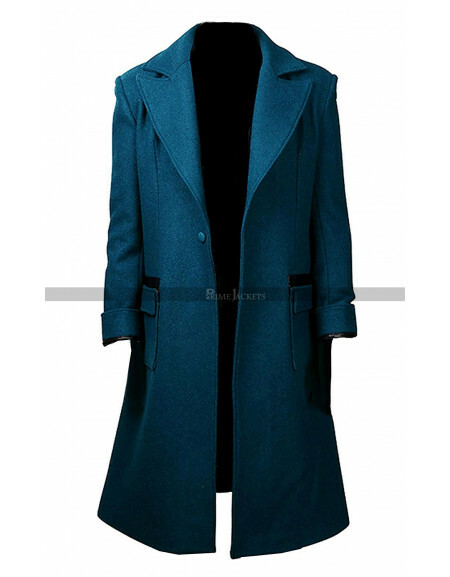 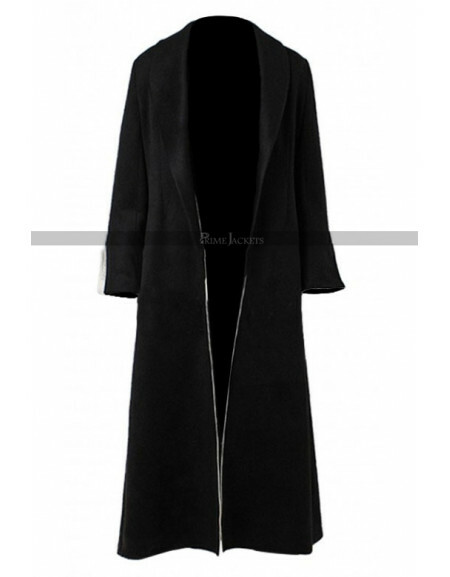 It has a front buttoned closure; sleeves are full in length. 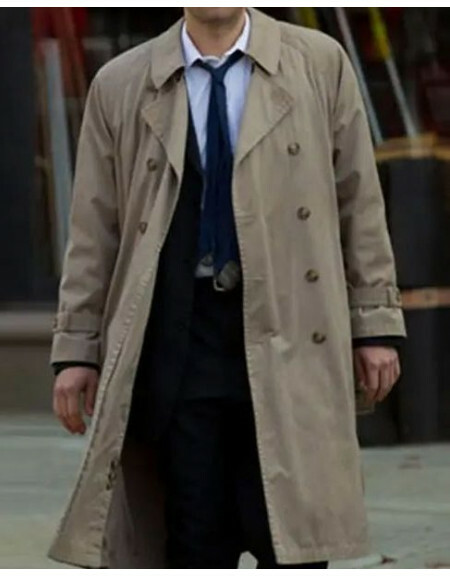 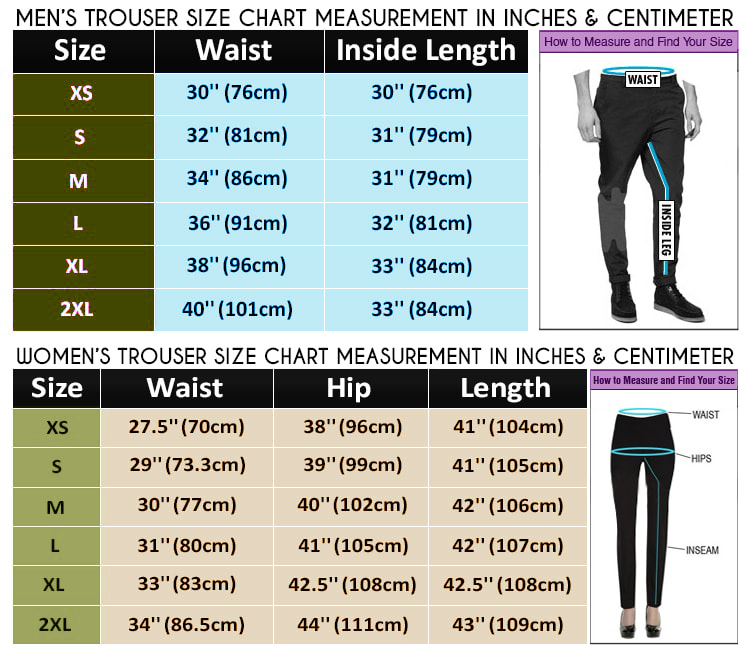 There are two flap pockets at waist.